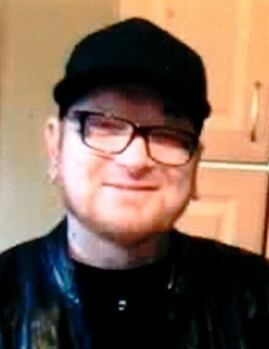 Jesse W. Moll, 37, of Red Bud, IL, died December 4, 2018, in Waterloo, IL. He was born December 9, 1980, in Belleville, IL. He is survived by his wife Vanessa Moll (nee Rodriguez); children Anthony Rodriguez, Alayna Moll, and Abel Moll; sister Carly (Robert) Hamilton; mother-in-law Roberta Rodriguez; father-in-law Philip Rodriguez; step-mother Regina Cowsert; sisters-in-law & brothers-in-law Bianca (Cory) Wilson, Jessica (Jason) Rodriguez, and Natalie (Philip) Rodriguez; aunt Jackie Moll; aunts; uncles; nieces; nephew; cousins; Sun Basket Family; and many friends. Jesse was preceded in death by his father Bernell "Butch" Moll and grandparents Bernell & Joan Moll. He was employed at Sun Basket - Valmeyer and loved the Chicago Bears.